We live in the dawn of cheap travel. Thanks to budget airlines, return flights across Europe can cost the same as a fairly-priced meal at home. The cheapest flight I ever bought was for mind blowing €2.30, which meant it was pretty much cheaper to go than to stay. I happily obliged. 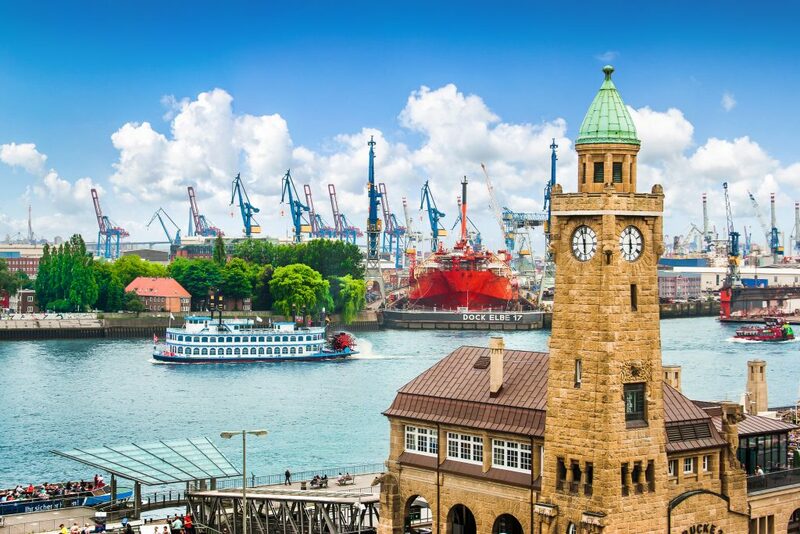 Hamburg has much to offer to those on a limited budget. Firstly beer is ridiculously cheap in Germany, often much cheaper to buy than a bottle of water. As it isn’t illegal to drink on the streets, grab a few roady’s and save yourself the money of drinking in bars. This is Germany, everyone does it, so don’t worry about disparaging glances. Food-wise, you can expect street eats like Fischbrötchen (fresh pickled fish in bread rolls, smothered in remoulade) for just a couple of euros. Hamburg has weekly markets galore, in fact over 100 different ones every week. Flea markets, flower markets and most importantly the Fish Market. 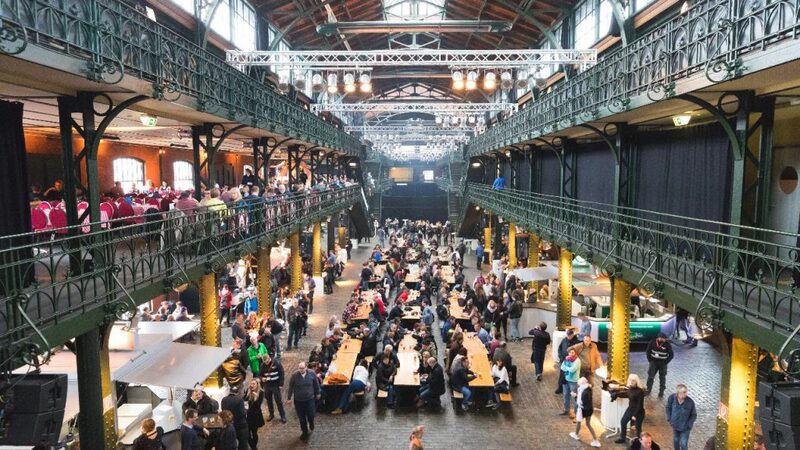 The St. Pauli Fish Market is an institution unto itself. It began in 1703 and shows zero signs of slowing down. Every Sunday (between 7am-9.30pm) the market attracts half the city; early risers and party animals, locals and tourists, make their way to harbor of the river Elbe to lap up the life of the market. As it is just a stone’s throw from the infamous Reeperbahn, many late-night revelers dive in to the Fish Auction Hall for their final early morning dance. A local band play jazz and rock throughout the event. To say there is a ‘lively atmosphere’ would be a quite the understatement. 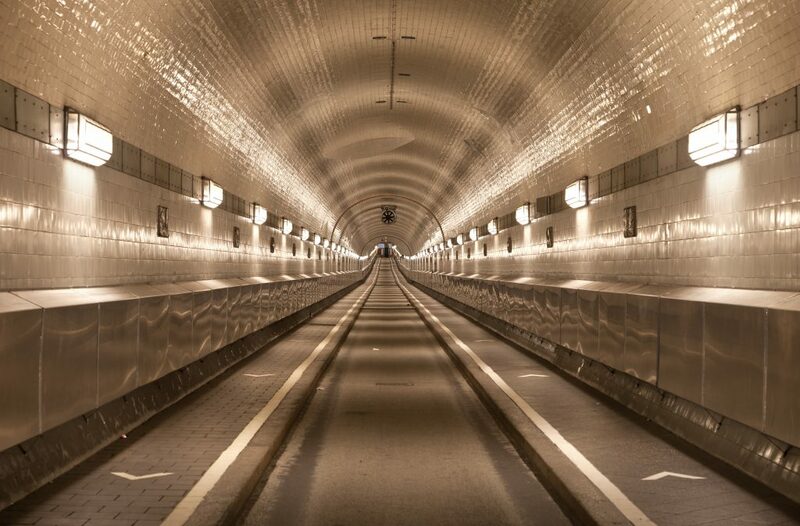 When this tunnel was built in 1911 it was a technical sensation, it connected the city of Hamburg with the docks and shipyards on the other side of the Elbe. This was a real game changer for the tens of thousands of workers in one of the worlds’ busiest harbors. Vehicles still travel through the tunnel today but it is mostly used by pedestrians and cyclists. Not only is it a protected site, but you can also rent it out for events. Definitely worth a meander through, it’s open 24 Hours a day, so you can go whenever you have a spare hour. 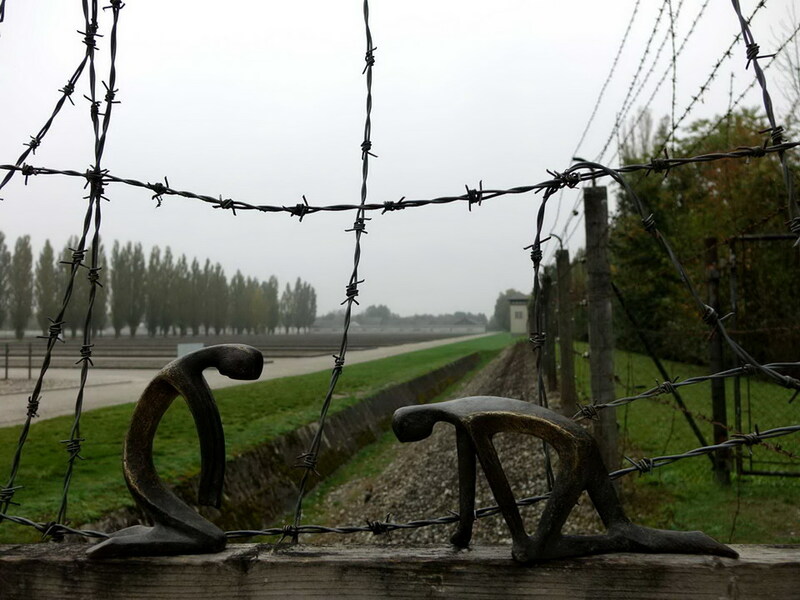 The Neuengamme Concentration Camp was the largest in North-West Germany, with over 100,000 people being imprisoned there between 1938-1945. Today the site is a memorial and is certainly worth the confronting visit. We would recommend giving yourself a few hours here, so you can give the museum and memorial site the time it deserves. Take the S-Bahn Train (S1/S21) to Bergedorf Station and from there take Bus 227 or 327. Most city breakers tend to stick within the city limits but heading out to the Blankenese Shipwrecks is well worth hopping on public transportation for. In 1926 a four-masted Finnish powered-schooner called the Polstjernan (Polar Star) caught fire in what is today’s Kiel Canal. 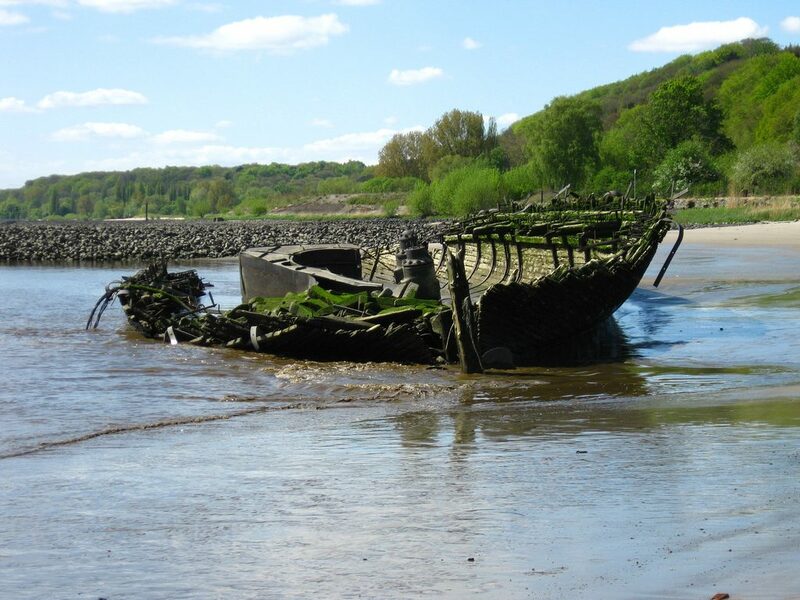 It was pulled to safety on the shore at Blankenese and the ship wreck remains there to this day. At low tide you can walk all the way up to it without getting your feet wet. This is the ideal excursion for the adventurers and nature lovers amongst you. Take the S-Bahn Line from Altona to Wedel/Blankenese (Getting off at Blankenese), walk towards the beach and the Polar Star is about 300m past the Lighthouse. 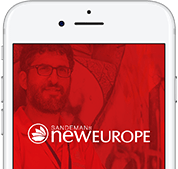 What better way to see the city for free than with our SANDEMANs FREE Walking Tour. The guides we work with are the best in town and live to show you what Hamburg has to offer. 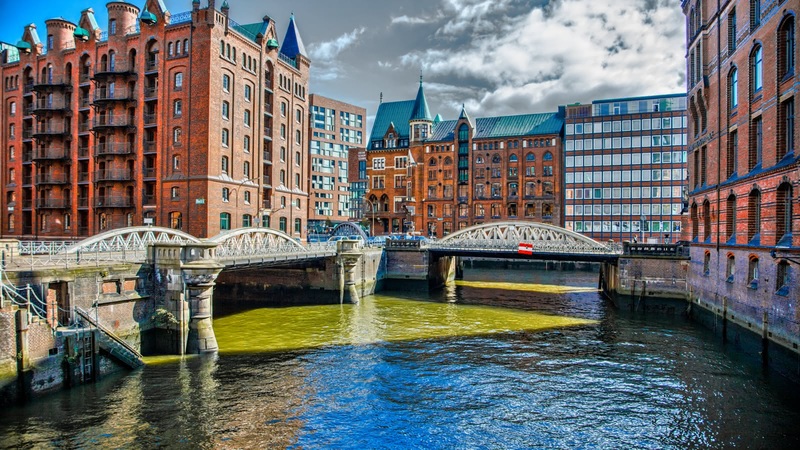 We have a St. Pauli & Harbor Tour if you’re keen to explore that area more in-depth, as well as a Speicherstadt & Hafencity Tour. If you are looking for a tour that focuses more on Hamburg’s wild nightlife, then come on down for our infamous Pub Crawl.